SanDisk FlashSoft 3.2 server-based caching software has advanced algorithms to identify frequently accessed data for caching on solid-state devices. SanDisk Corp.'s FlashSoft 3.2 server-based caching software won the award in our storage system software category by ranking in the top three for each of the six judging criteria -- a feat unmatched by any other finalist. Our judges' scores placed SanDisk FlashSoft 3.2 first in ease of integration, and ease of use and manageability; ranked it second in performance and value; and tied it for second in innovation and third in functionality. "FlashSoft has one of the most efficient server-side caching software [products] on the market," praised one judge. 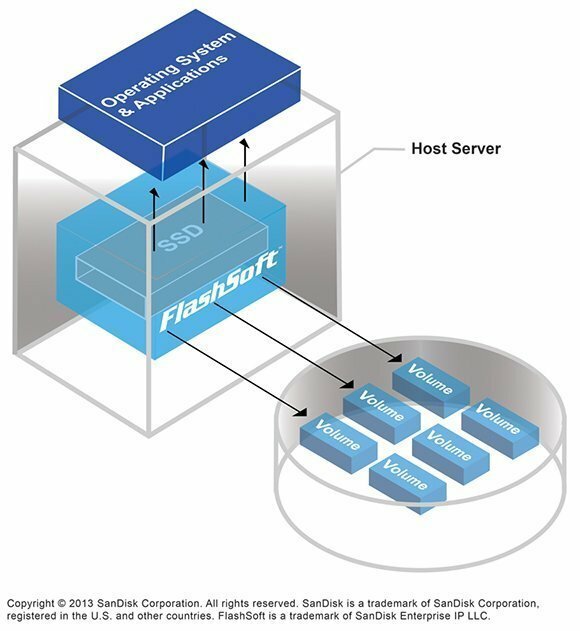 SanDisk acquired FlashSoft in February 2012. 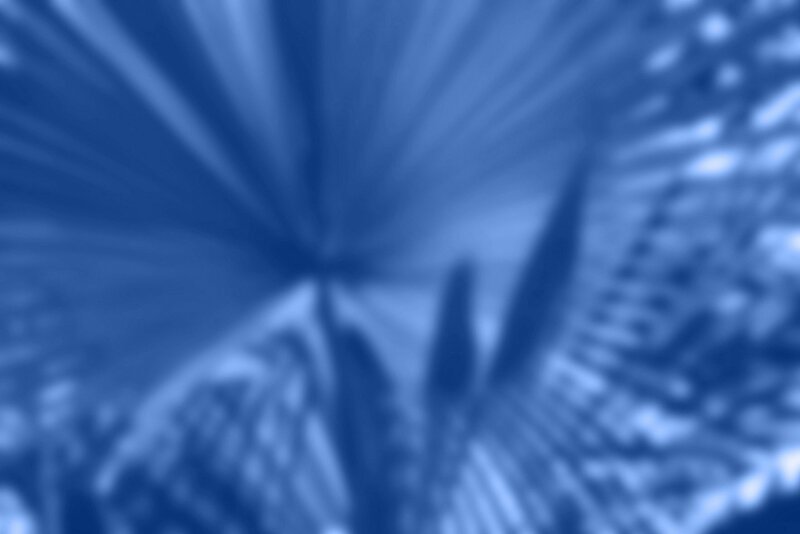 The software's advanced algorithms identify frequently accessed data for caching on solid-state devices. FlashSoft directs I/O for the hot data to host-based flash drives, eliminating the network hop to the storage array. The product supports solid-state drives (SSDs) and flash hardware from different vendors and interfaces such as PCI Express, SAS and SATA. The product requires no modification to applications, server operating systems or existing storage infrastructure, and accelerates the performance of Windows and Linux application servers. The 3.2 upgrade improved scalability by permitting up to four separate caches on a single server, increasing the maximum cache size from 1 TB to 2 TB, and raising the number of volumes supported by a single cache from 255 to 2,048. The new version also added support for concatenated SSDs for larger caches, heterogeneous SSDs for caches of varying priority and write-back caching with SSD mirroring. "Large cache capability, broad support and mirrored write-back make this universally deployable in enterprise data centers," one judge said. One SanDisk FlashSoft customer moved to the 3.2 version to be able to split the cache into separate sections. The feature allows the storage vendor to provide disk-specific caching in its multi-disk storage node. If a disk is hot-swapped or fails, the product can manage the cache for that disk independent of the other drives in the chassis. I think you have a bug on your site. I can't read the article, but I can comment! Hi there - I was seeing the same issue at first, but after a refresh the content appeared. The same may work for you.